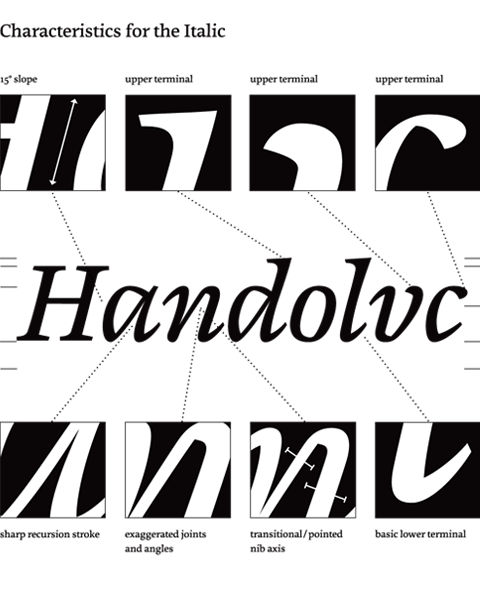 Part of the typeface is a book, which features the detailed process and the specimen of the typeface. The project was developed as part of the Type and Media master course at the Royal Academy of Art in The Hague, The Netherlands, during a period of approximately four months. Canella featured on the Type and Media 2009-2010 class Web site. Canella is a type family primarily to be used in books and magazines. The goal was to design a contemporary typeface, which is usable in a complex text-setting environment, and which allows excellent readability in small sizes. 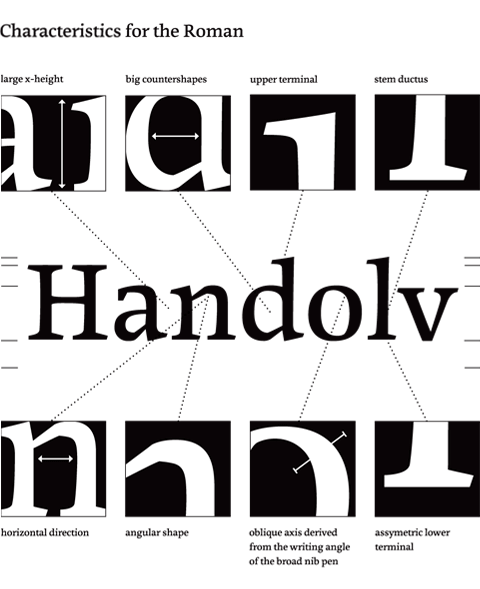 Type proportions are inspired by 16th century punch-cutters Hendrik van den Keere and Robert Granjon. Due to this large x-height, good readability in small sizes is ensured. The Roman uses an oblique axis derived from the writing angleof the broad nib pen. The Italic is notably distinct from the Roman and has a literary tone. It is situated in the transitional style period, which contains elements of the pointed pen writing, and is also inspired by 16 th century writing master Giovan Francesco Cresci as well as Robert Granjon's Italics. 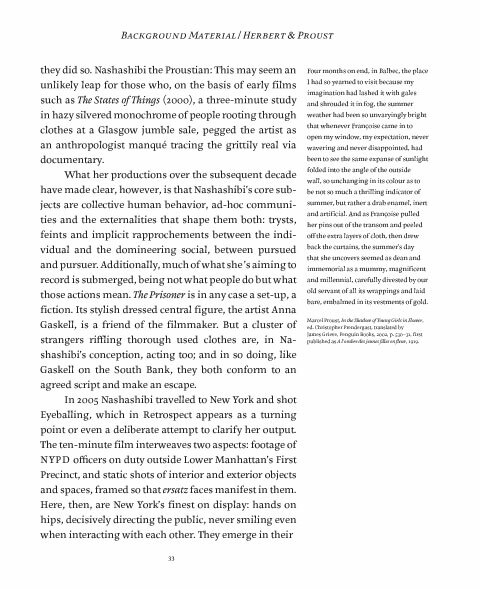 The current Canella typeface features the two weights: Regular and Bold. Canella comes with common OpenType features and supports the majority of European languages. Future plans for Canella include the design of a Book weight and the completion of the now reduced versions of all presented character sets. 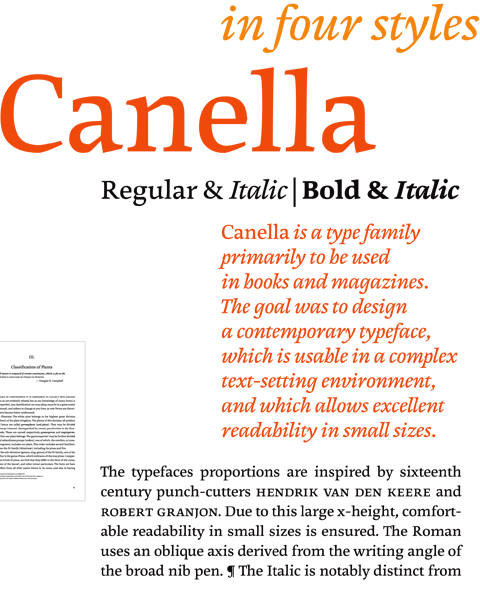 project update: Canella has been released by Monotype as Cardamon on March 3, 2015.